Is Your Smart Home Truly Integrated? If you read this blog, you know that we have discussed many features and aspects of smart home automation. One of the central ideas we regularly try to convey about the subject is that automation is about creating a coordinated system. Many choices exist in the market, with smart switches, locks, thermostats, lights, cameras, and more readily available, and more companies are getting into the sector almost every month. We firmly believe that smart homes are about more than a collection of intelligent devices or merely the ability to use an app to control devices and functions. We think that the power of smart technology is its ultimate ability to provide total home integration. So what do we mean by total home integration? For the most part, the systems and functions in homes were islands unto themselves. They did not communicate or work with the other. Heating and cooling is a subsystem, and electrical and lighting are another. The trades that work on them are different companies with different skill sets too. Think of water and plumbing, irrigation systems, and pool and spa equipment. They all have their various systems and controls. These home functions still do what they have always done. But what is changing rapidly is how they can be controlled, how they can inform and report on their status, and most importantly, that this intelligence now enables them to work in tandem with other functions in the home. Are you interested in preparing your Vancouver, WA home for the future of total home integration? 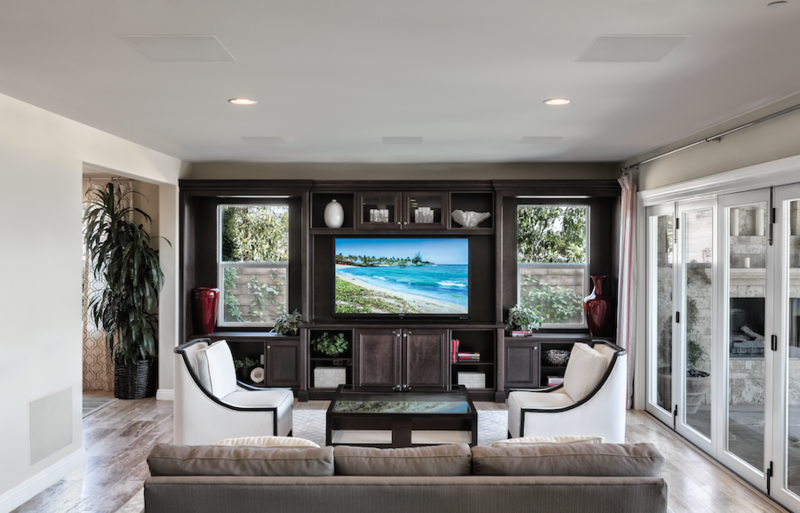 If you love the idea of hearing your music in every room of your Lake Oswego home, then a whole house audio system should be something you are considering. These days, audio technology gives us many choices for that, but there are pros and cons to any solution. How do you make a decision? Several factors will determine in which direction you'll want to go. The first, as almost always, is budget. There are a plethora of speaker options for whole home audio, from straightforward wireless speakers to high-end audiophile speakers and distribution systems. The second criteria may be how much you care about sound quality. Many solutions deliver good sound quality, and some higher end ones will clearly be a cut above the rest. The other main decision is the interface. How will you access your music? Do you want to use your smartphone or tablet, or would you like a dedicated controller? Do you want redundant controls like wall-mounted keypads or a traditional AV remote? Do you want to call up your music on a large TV screen? For the right way to think about these considerations, just keep reading. Whether you’re trying to avoid tripping over shoes left at the foot of the stairs or illuminating the perimeter of your property, lights can help make your nights a little safer. Featuring both indoor and outdoor solutions, Control4 Smart Lighting can brighten up your home with ease. 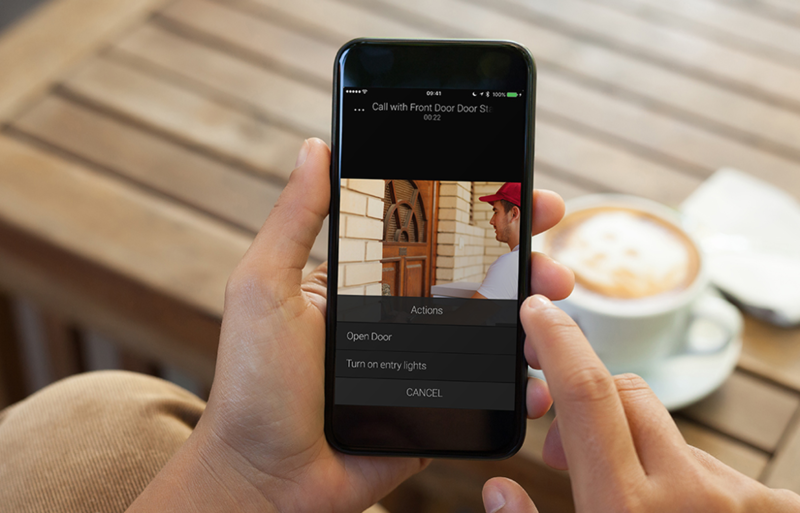 Thanks to centralized control, customizable configurations, When >> Then personalization, and more, you’ll never have to walk into a dark room or yard again. How can Control4 keep your Portland home safe? 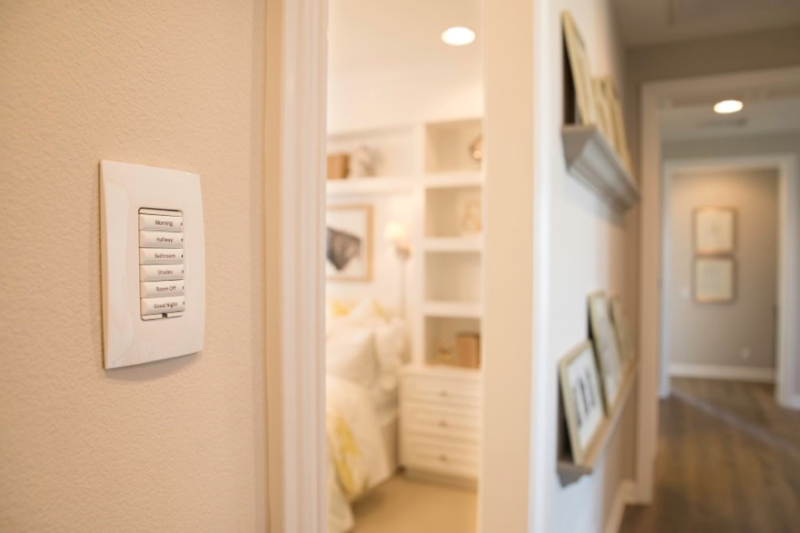 In this blog, we’ll explore the important role your lighting automation system plays in the safety and security of your home. Video Intercom Plus Smart Home Control: What’s Not to Love? When you think of an intercom you probably imagine a clunky eyesore with limited capabilities circa 1985 and, given the technology we have today, it’s not something you'd expect to consider as an upgrade for your home. But with so many new ways to communicate, we need to redefine the “com” in intercom. That’s exactly what Control4 has done with Intercom Anywhere. Not only does Intercom Anywhere let you speak with anyone in any room, but it also lets you see and control what’s going on in your home while functioning as a highly effective video doorbell. Read on to find out all the things it can do for you.